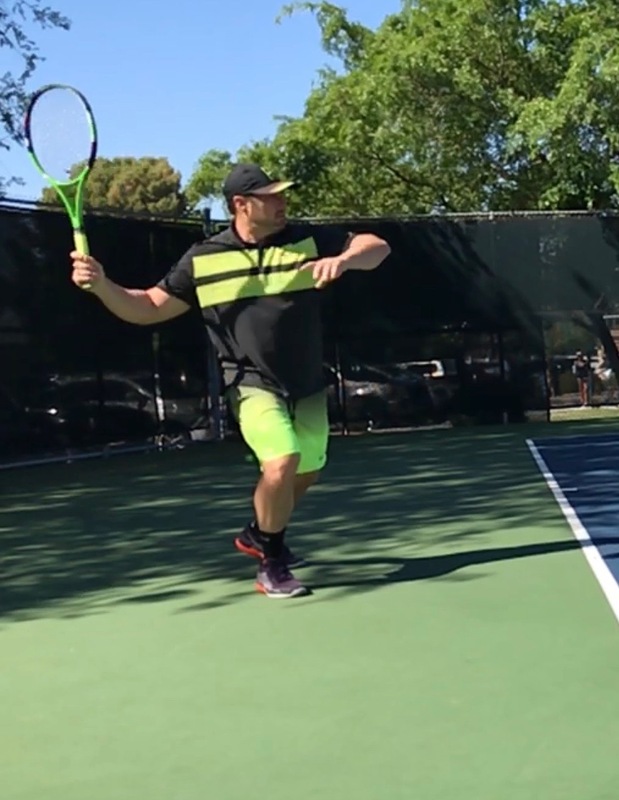 Jon took tennis lessons from age 6 to 18 from Mark Gelina, coach of renown tennis pro Aaron Krickstein, ATP ranking world #6,1990. Played highly competitive tennis through senior year in high school playing #1 singles at Grosse Pointe High School in Grosse Pointe, MI. Won Mid-American Conference Championships. Taught tennis to all ages for over 15 years, started teaching in home town of Grosse Pointe, MI before moving to Palm Beach, FL where I played in money prize and higher level tournaments throughout the South East. Earned four-year tennis scholarship to Ferris State University, Big Rapids, Michigan. Created Core Cardio Tennis Training which consisted of on-court training of core exercises and tennis drills. Teaching the highest level Jrs to become not only more skilled with a racquet but to obtain top level competitive fitness, tennis now days is all about fitness and conditioning with the right balance of tennis and fitness every student will have the potential to reach their goals. Current Captain of the Premiere League tennis, Team Van Assche which has won 4 Championships. Represented KiloSports and HDT Labs in full-page advertisements and articles in magazines such as Iron Man Magazine, Muscular Development, International Fitness, Planet Muscle, Men's Fitness.